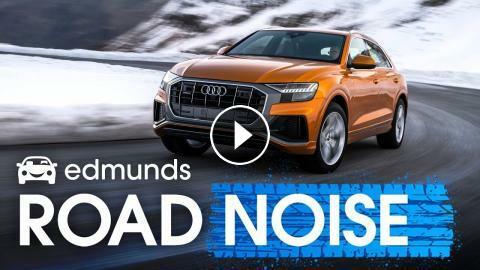 ﻿ Edmunds RoadNoise | Honda Passport, Audi Q8, Land Cruiser Heritage, Chevrolet Blazer & More! This week it's a two-row crossover bonanza. Is the Honda Passport actually off-road-capable? Can the Audi Q8 compete in the "coupe" SUV market? Is the Volvo V60 Cross Country actually an SUV? How cool is the Land Cruiser Heritage Edition? 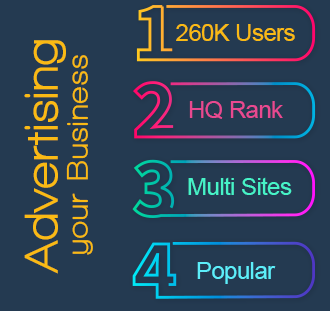 Also, four ways to spot a good lease. 2018 Toyota Land Cruiser Prado - Aggressive SUV! !